Wondering about stock and pricing? Get a fast quote now! We've gotten this far by dedicating ourselves to service. 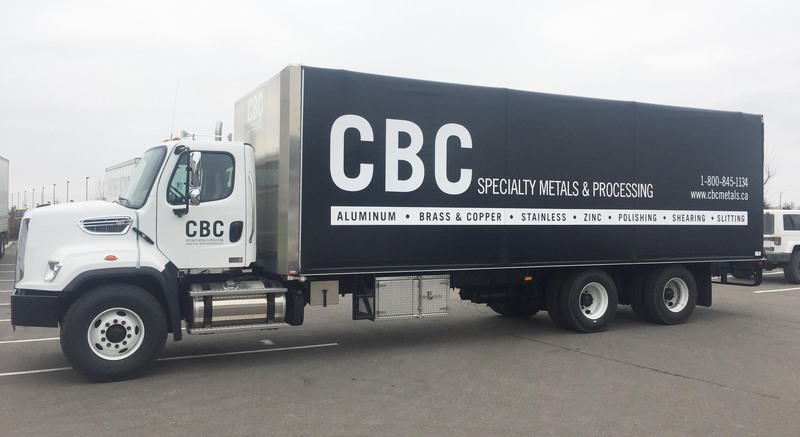 CBC Specialty Metals was founded 35 years ago to supply brass tubing to the marketplace. We started with a small 3,000 sq. foot warehouse and that has grown to 100,000 sq. feet, thanks to the fact that we provide quality products at competitive prices. Even more growth is on the horizon. Our sales staff has over 200 years of combined experience working with non-ferrous industrial and architectural metals to help ensure that you can produce the best possible product using our materials. With growth has come product diversification, from brasses and coppers to bronzes, stainless steel, aluminum, architectural VMZINC® and VaproShield® building envelope systems. Our sister company, CBC Metals Processing takes care of our cut-to-length, custom rewinding and slitting services and is ISO certified. Explore both our products and metal processing services to get a sense of what we can do to help you run your business better. Questions? Please contact our team.